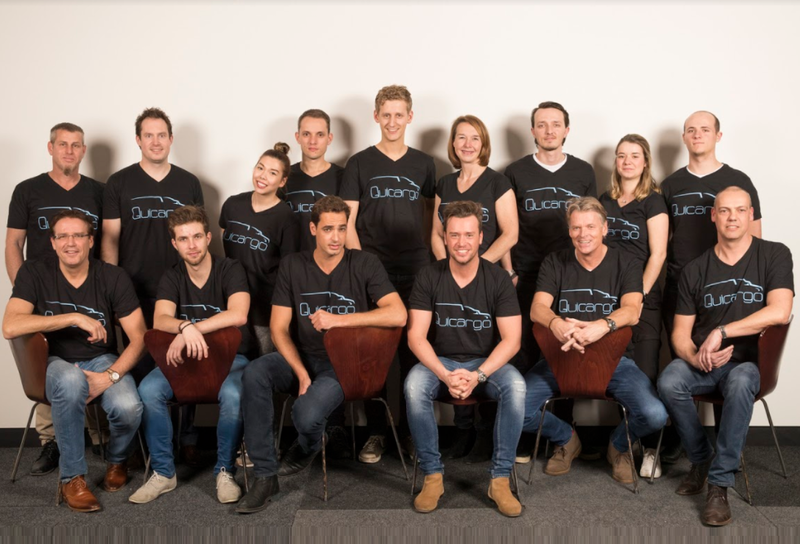 The Dutch startup Quicargo, an online platform connecting (partially) empty trucks to any business that needs transportation, secured a round of seed funding of €900k from a group of Dutch and German logistics experts and angel investors. 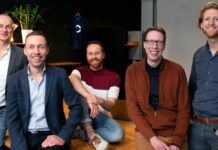 With the fresh capital from angels, to be followed by an international VC round, the online platform will launch its services internationally, starting in Belgium (the Antwerp- and Ghent-area) and Germany (the Ruhr-area). 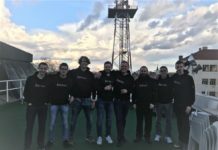 Up until now, the Dutch startup tackled inefficiency in the road freight industry within the Netherlands by bringing together transport companies and businesses that require immediate and reliable shipping. 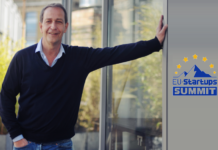 As 50% of the 6 million trucks in Europa run (partially) empty, connecting demand and supply helps transport companies to increase profitability. 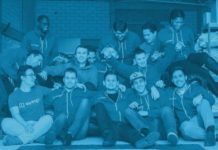 Now, after a fruitful debut in the Dutch market, the young company secured €900k in seed funding to bring its platform to Belgium and Germany. According to CBS , 83% of the Dutch road freight traffic already goes to those two countries. Quicargo officially launched in the Netherlands in September 2017 after a successful ten-month trial-period. 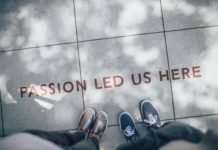 Since then, the number of shipments and revenue grew 27% month-on-month on average, amounting to thousands of transactions. 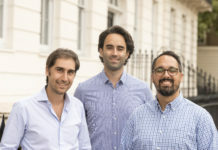 The startup currently connects almost 1.000 businesses to roughly 5000 trucks from 200 carriers. Up until now, Quicargo has saved up to 120.000 km of empty truck space on the road and thereby reduced CO2 emission with 3% inside our network.